I am a native of our beautiful city of Savannah, GA. Spending time with my family, reading and gardening are some of my favorite things to do. 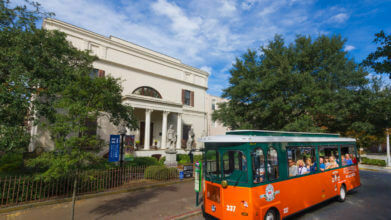 What brought me to Old town Trolley was my interest of meeting new people and the love I have for this beautiful city.